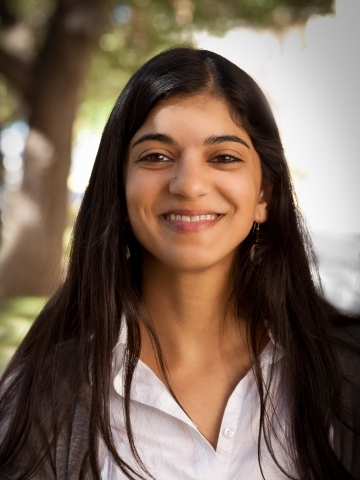 Dr. Shalene Jha is an Assistant Professor of Integrative Biology at The University of Texas at Austin, who studies how human land management impacts the way species interact with one another. She is particularly interested in understanding the beneficial services pollinators provide to ecosystems and the humans living within them. She specializes in the use of ecological and genetic tools to measure the health of plant and pollinator communities and to trace how pollinators move across landscapes. 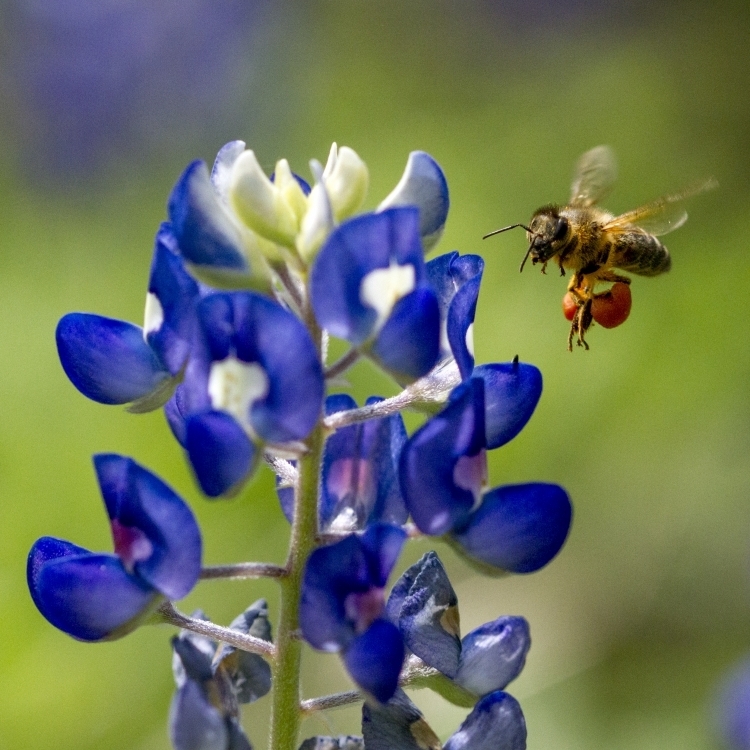 Dr. Jha has experience studying plants and pollinators all around the world, from coffee to cotton farms, and Texas prairies to tropical rainforests. She has received numerous awards including grants from the USDA, Texas Parks and Wildlife, the U.S. Department of Defense, and the National Science Foundation CAREER program. Highlights Video "Why are Bees Important Pollinators?" Full Webcast "The Buzz About Bees"